Do you want to take a break in Florida in the elegant and beautiful town of Naples, enjoy the beach or golfing? 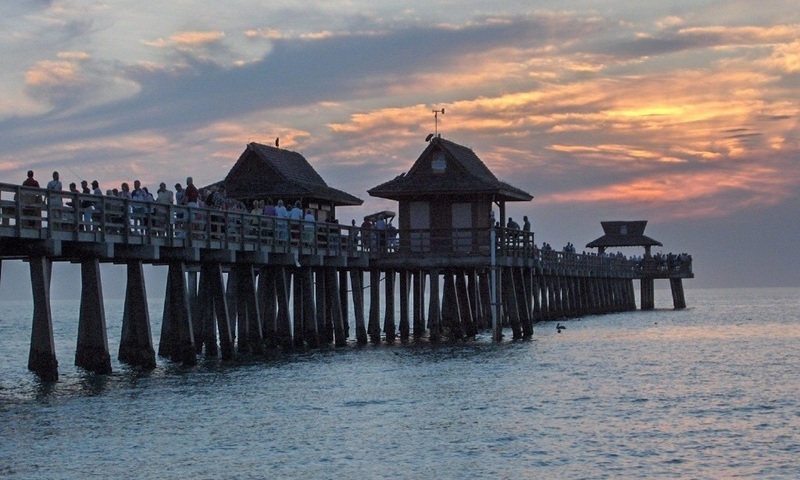 Or explore Florida from a central point in day trips? Then our holiday home is an ideal location and an excellent accommodation for your holiday for up to 6 people.